CSS has been around for a number years. The usual method one might benefit from using CSS is to design the look of a website. This is typically done through the use of a CSS stylesheet. With the stylesheet you can dictate just about everything with regards to the look of your website. What to learn CSS from an Expert? 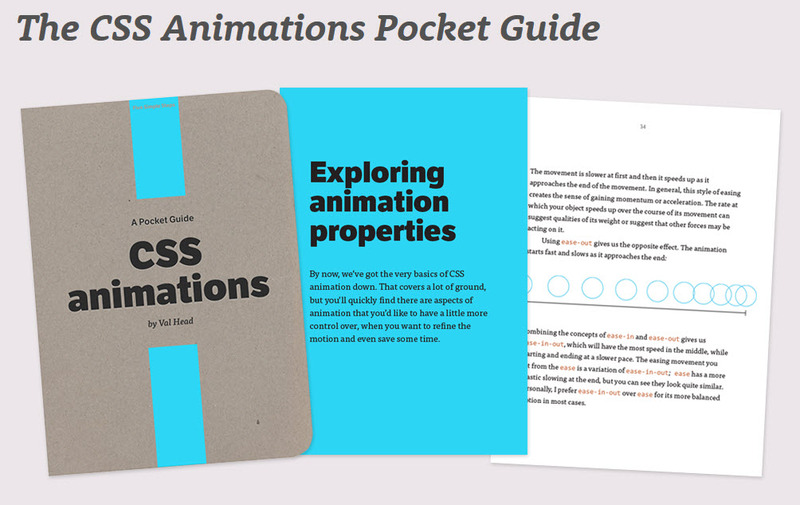 Well, one of my Twitter friend has written a publication on CSS Animations. 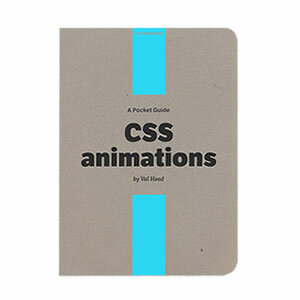 Her name is Val Head and her book is called The CSS Animations Pocket Guide. And for the time being you can get it for just about any price by visiting her site. Val's offering a pay as you like system. But before you do that here's a run down of what's in the book. An explanation of the basic building blocks for creating animations with CSS. 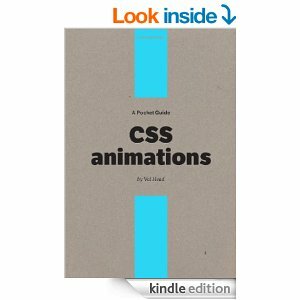 It is a well written book, giving you concise instructions on how to do you own CSS animations. After you finish this book you should be able to make all sorts of object move on your web page.